It can be used to demonstrate compliance with national information access legislation, e.g. Freedom of Information (Scotland) Act 2002 and Environmental Information (Scotland) Regulations 2004, Data Protection Act 1998, etc., and other funding body and sponsor requirements. It secures the ongoing accuracy, authenticity, reliability, integrity and completeness of research data by safeguarding it against loss, deterioration, unauthorised or inappropriate access, obsolescence and future incompatibility. It facilitates a consistency of approach which adds value to the University’s overall research profile, saving effort and resources over time and enabling future sharing of research data. It increases the visibility of institutional research over time by providing robust evidence of past, current and ongoing University research activity, broadening, deepening and supporting its long-term impact. The University of Stirling requires that research data is securely preserved in an appropriate format for a minimum of 10 years, or as specified by the funder. The 10 year period should run from the date of any publication that is based on the data or the date on which the data was last requested and accessed by a third party. Data being deleted or destroyed should be done with particular concern for confidentiality and security and in accordance with research funder requirements. Peter Matthews, Applied Social Sciences, is our first researcher to deposit data in DataSTORRE. His deposit is a video of a poetry reading at Wester Hailes library, as part of the AHRC Connected Communities “Connected Communities Festival” in June 2014. His intention is to store all his YouTube videos from the Yarn site to DataSTORRE http://beta.pararchive.com/stories/188. 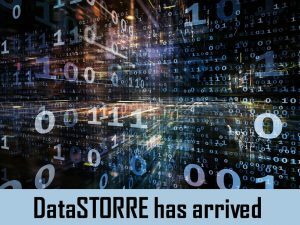 Store your data today in DataSTORRE! 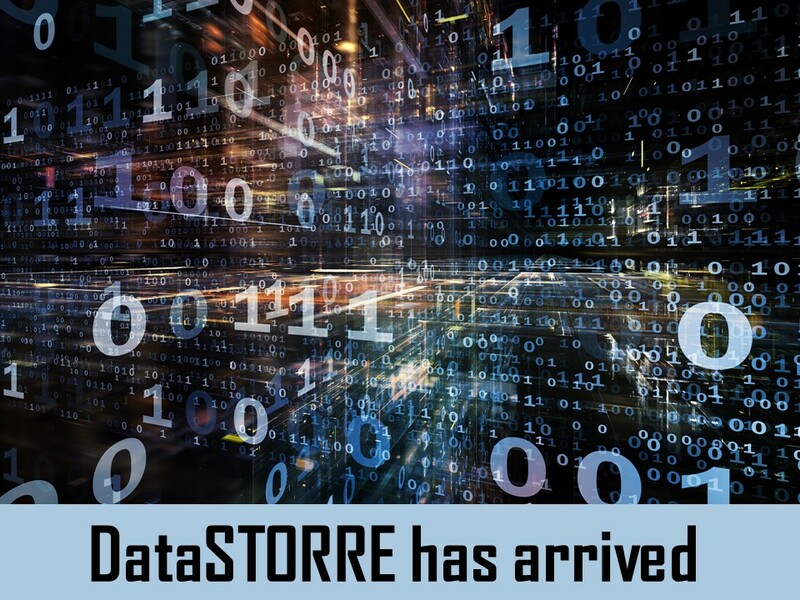 See the DataSTORRE Deposit Guide for information on how to deposit your data.